As the French operation in Mali continues, it's a case of "so far, so good" for the Franco-Malian Force. The news spread fast on Friday last in Sévaré and Mopti, bringing a huge sense of relief: the Malian Army, with much assistance from the French, had retaken the town of Konna. Only a week beforehand, the town had fallen into the hands of islamist militia, spreading fears of a general offensive by the rebels on the whole of Mali and precipitating the intervention of the French. “It’s a relief,” says barman Amoudou who, fearing the worst had taken to hiding all his bottles of alcohol a short time beforehand. Colonel Didier Dacko also has a look of relief on his countenance, albeit tempered slightly with a crease of concern: “We have completely retaken Konna. There are just a few clean-up operations to be carried out,” explains the officer in charge of front line operations. According to the Colonel, operations were launched two days ago. Under the continual bombardment of French forces, the jihadists had decided to take refuge in the Savannah. 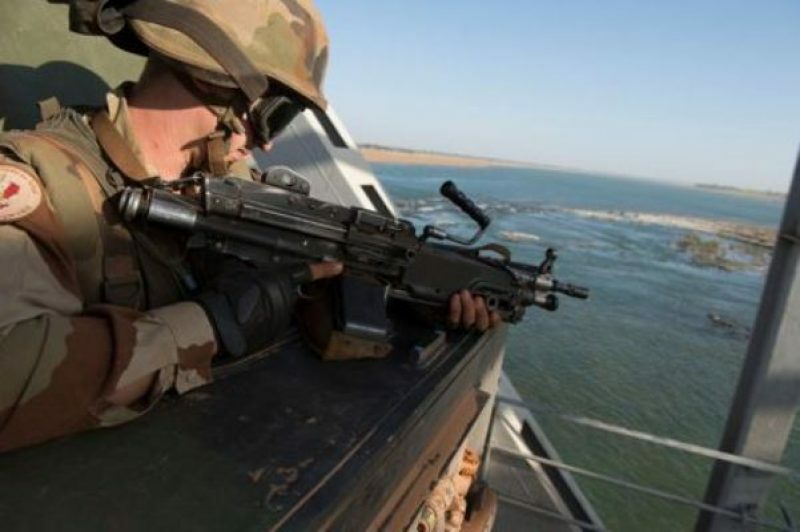 The shooting, particularly shots from light arms, is said to have lasted several hours, causing four injuries and one death in the ranks of the Malian army. The number of casualties on the other side remains unknown. "With the French, nothing was possible." Although many younger soldiers were seen to be celebrating their victory that came after a long series of defeats for the Malian army, the colonel is a bit too long in the tooth to get over-excited of what he classes as no more than a “symbol – the start of the reconquest of the North.” He knows that the militia they met were not the toughest of soldiers and that the flight of the subversives to the North towards Douenza had been signalled for several days beforehand. “Contrary to what has been often reported, the islamists didn’t offer a huge amount of resistance,” he points out, before adding that the French assistance was necessary and was, in his own words and without going into detail, “substantial”. The French military campaign continues in Mali with over 2,000 French troops now on the ground in the former French colony.